Get growing with these user-approved oils! If your hair growth journey has been disappointing and you’re fed up — we feel you. Sometimes otherwise healthy hair arrives at a standstill and for more stubborn locks, sometimes you need a potent concoction to get those follicles in action. Who better to aid you in your quest for long locks than Black women who know our hair and how to get it to respond? 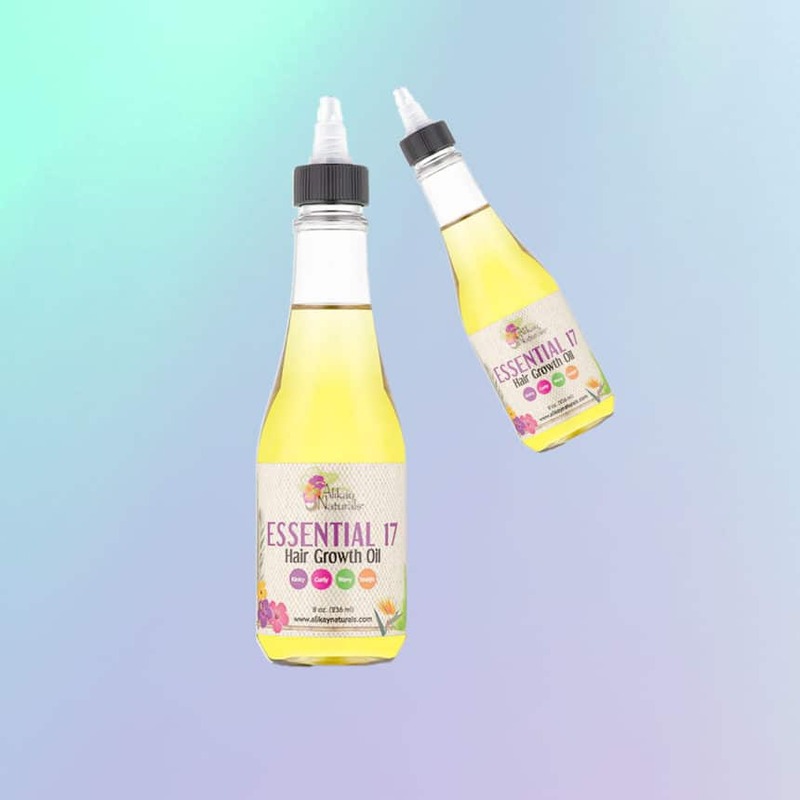 We poured through the comments of highly-rated oils to see exactly why users love these carefully curated blends and brought you only the best there was to offer. 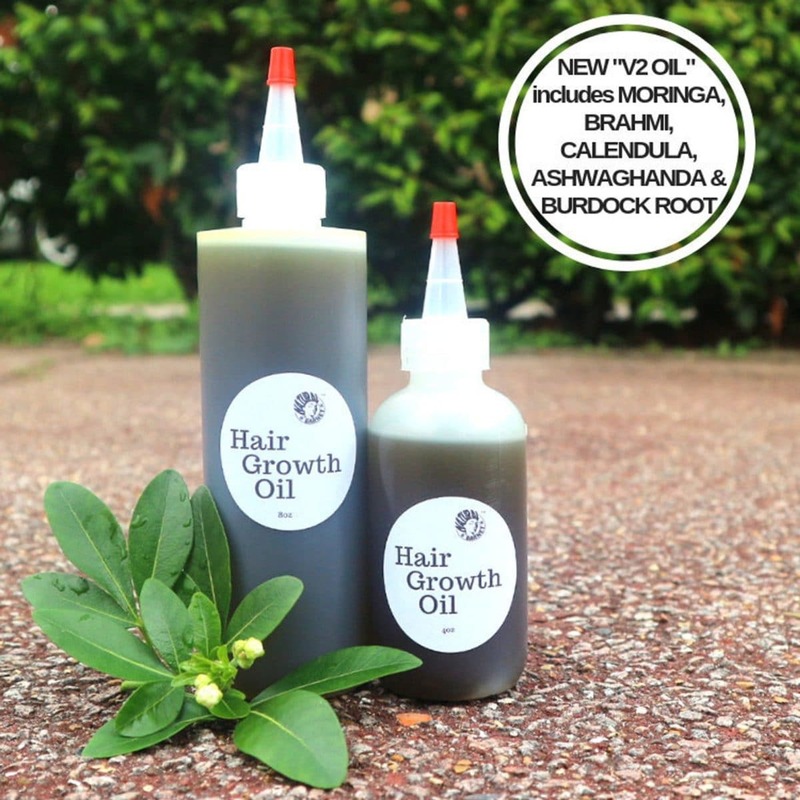 Get your hair growth journey on track with these user-approved oils today! Shop below! 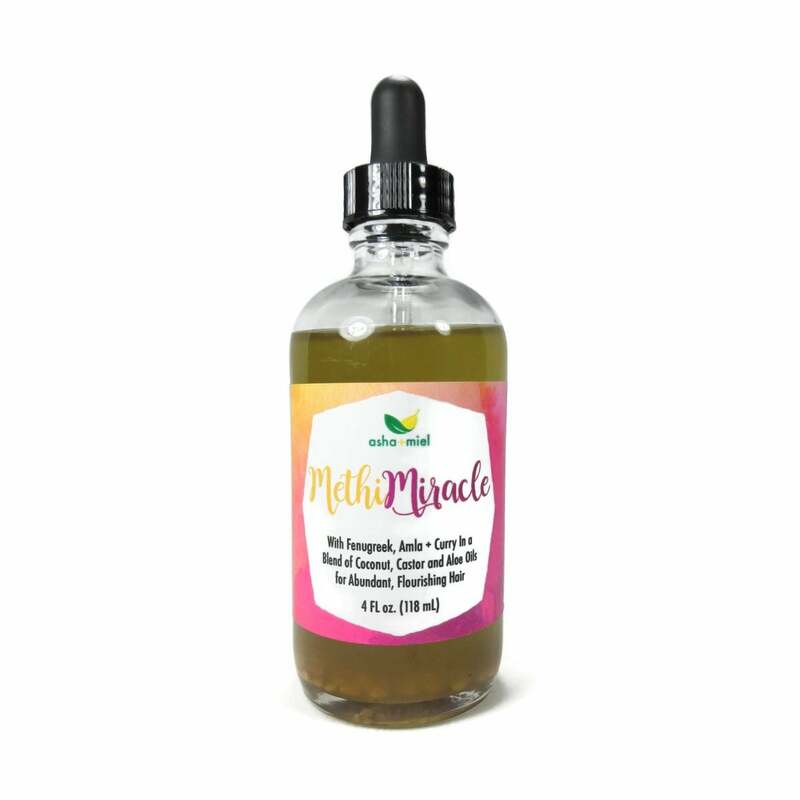 This oil boasts organic coconut oil, extra virgin olive oil, organic avocado oil, Jamaican black castor oil, and so much more. 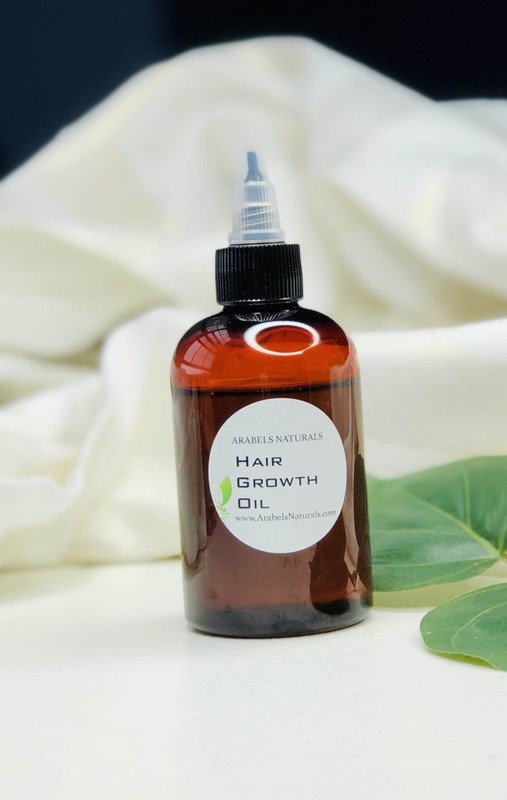 The added potent herbs of Moringa, Burdock Root, Ashwagandha and more are said to kick the hair growth results up a notch. It's worth noting that the oil can be custom made in case of any allergies and women rave about the fast-acting results. Check out the Natural Barnet shop here. 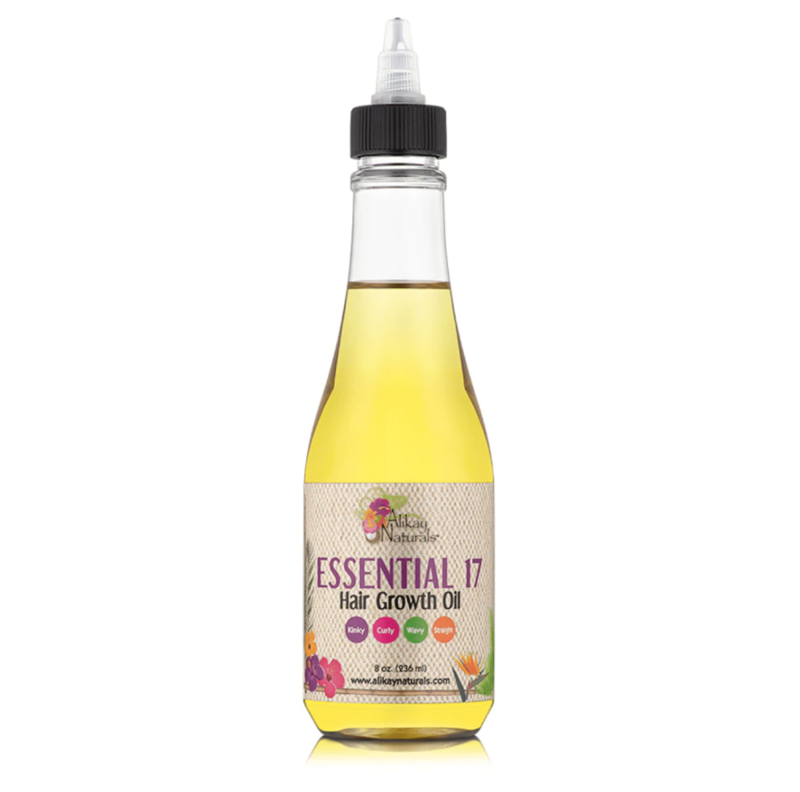 This oil's claim to fame is a blend of fenugreek, amia, and curry oil. 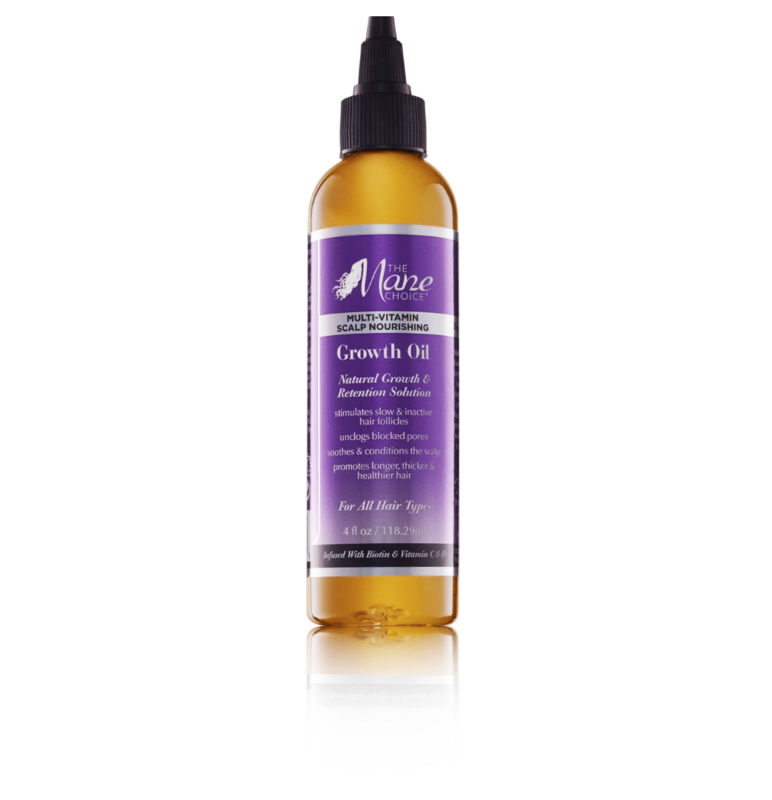 Reviewers noted that "a lot goes a long way," it "does the job," and "makes curls pop." Check out the asha + miel shop here! 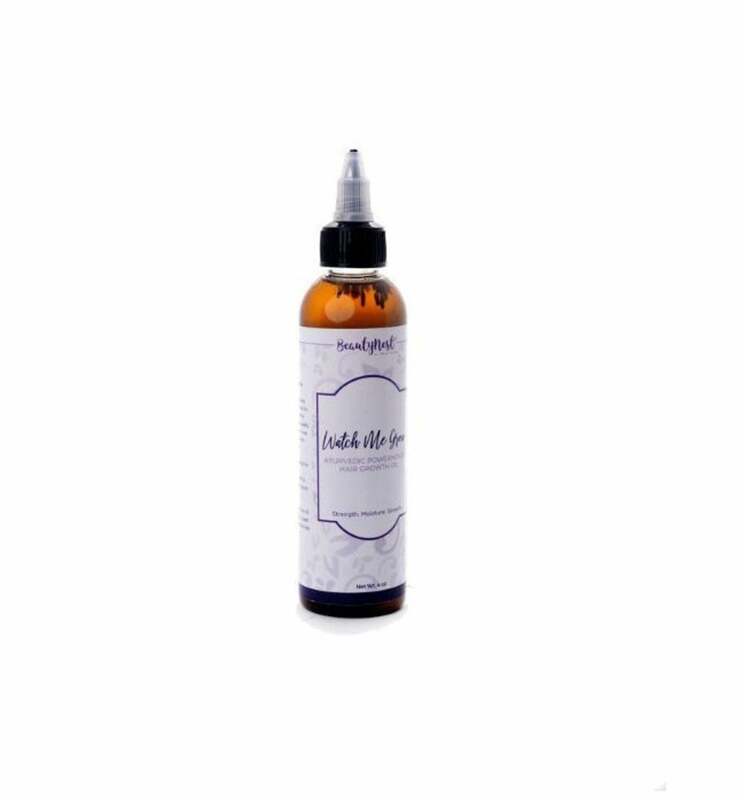 Infused with lavender and rosemary oil, this all-natural formula has stellar reviews from customers that say it "works wonders." Check out the All Natural Kinks shop here. This potent blend of coconut, avocado, amla oil and more is infused with Indian ayurvedic herbs and promises to stimulate the scalp. 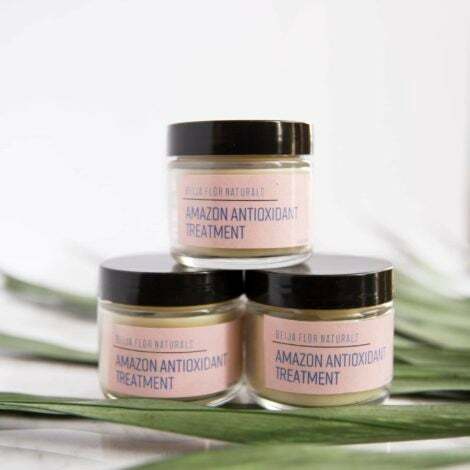 Visit Arabels Naturals 5-star rated shop here. 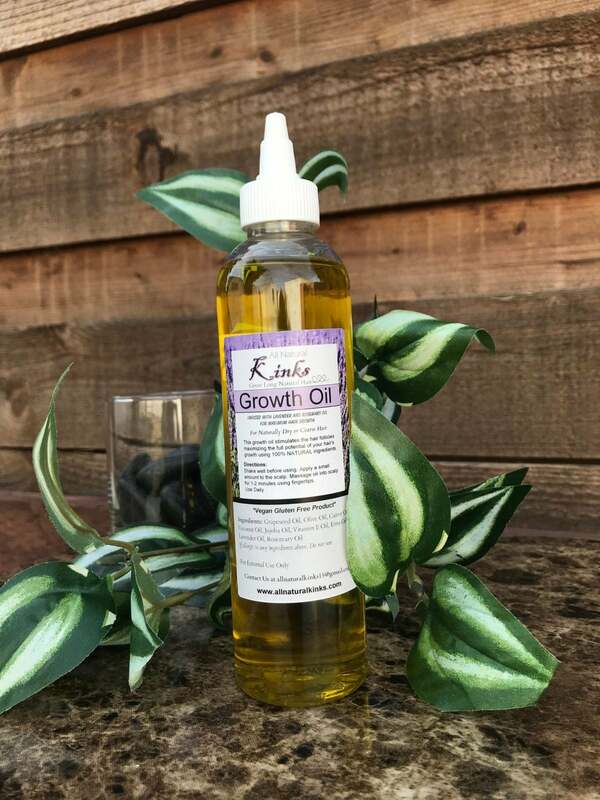 Referred to as "magic oil" this hair growth serum is made with more than 20 ingredients and helps with growth and retention. Check out the Beauty Nest shop here. 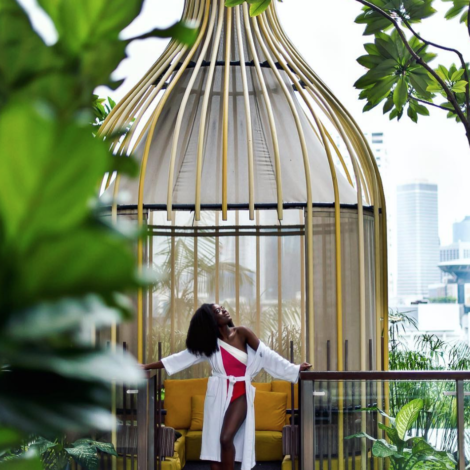 Created by Courtney Adeleye, The Mane Choice's scalp nourishing oil is a favorite with users claiming that it works fast and is worth buying over and over. Created by Rochelle Alikay Graham-Campbell, this essential oil blend has rave reviews claiming that it not only works but fast!